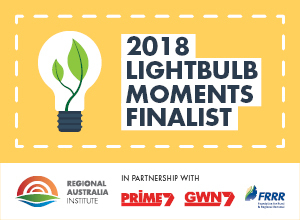 An app to promote small regional towns as a great place to live; a solution to bring farmers closer together to share ideas; and a new way to educate young people about mental health in the bush are amongst the 10 finalists announced today in the prestigious Lightbulb Moments Competition. 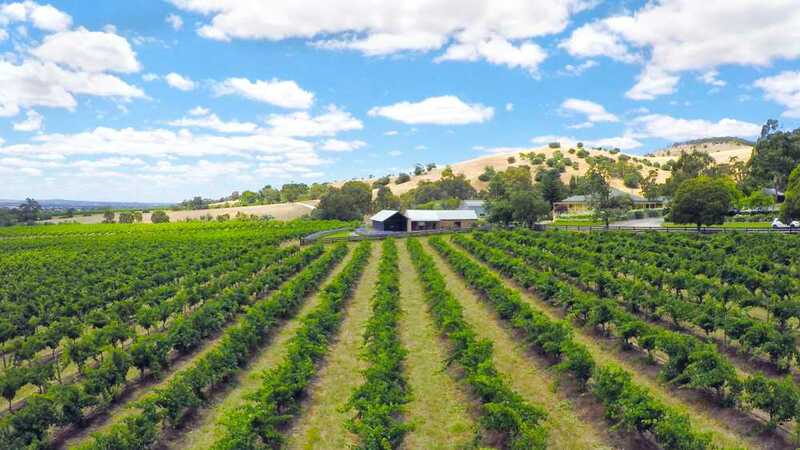 This year, more than 160 entries came in from across Australia, all vying to take out the title in the competition that Regional Australia Institute CEO, Jack Archer says supports ‘bright ideas’ from regional people. 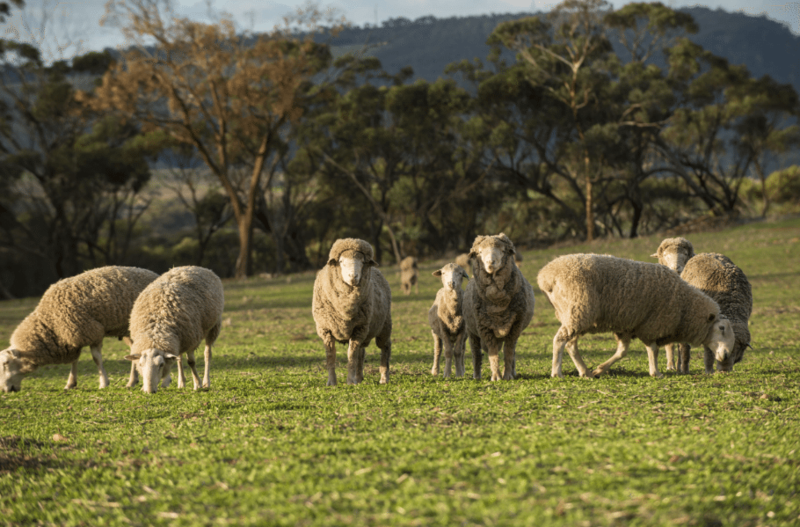 “Again, we have been overwhelmed by the calibre of the entries and it really shows how innovative regional Australians are,” Jack Archer said. “The competition highlights how people are finding their own ways to address issues affecting their communities and drive business ideas in their towns – rather than relying on government to help them out,” Mr Archer said. 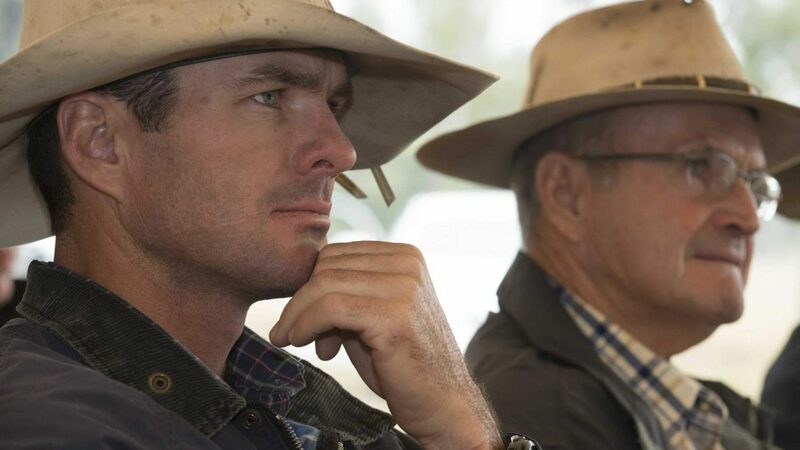 Lightbulb Moments is the initiative of the Regional Australia Institute (RAI) in partnership with PRIME7 and the Foundation for Rural and Regional Renewal (FRRR). Perup: Nature’s Guesthouse: Katie Hill – Boyup Brook WA. All finalists have won a dedicated Project Development Support Package and the national winner will also get their own TV commercial and airtime support package thanks to Prime7 and GWN7. Finalists were selected by a judging panel of four, including Jack Archer, Regional Australia Institute CEO; Natalie Egleton, Foundation for Rural and Regional Renewal (FRRR) CEO; Kerry Anderson, Author of Entrepreneurship: It’s Everybody’s Business; and Paul Patrick, Prime7 Head of Content, Strategy and Development. Minister for Regional Development, John McVeigh will be announcing the overall winner of the Lightbulb Moments Competition in May. 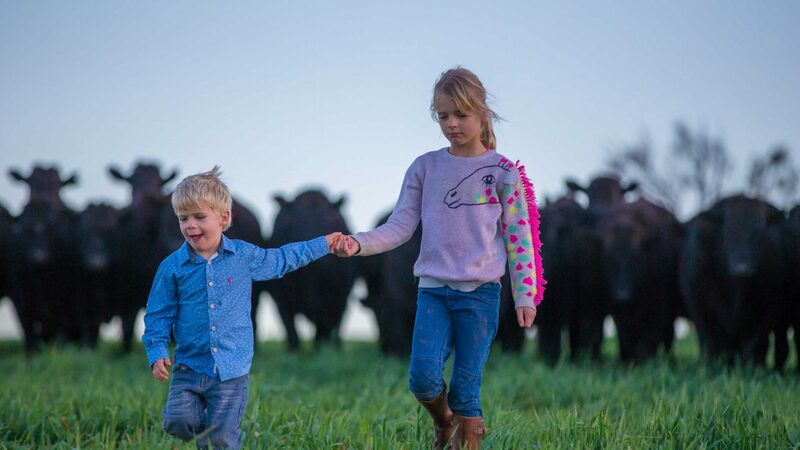 “We know it’s the bright ideas of local people that often make the biggest difference strengthening local economies and communities in rural, regional and remote Australia. 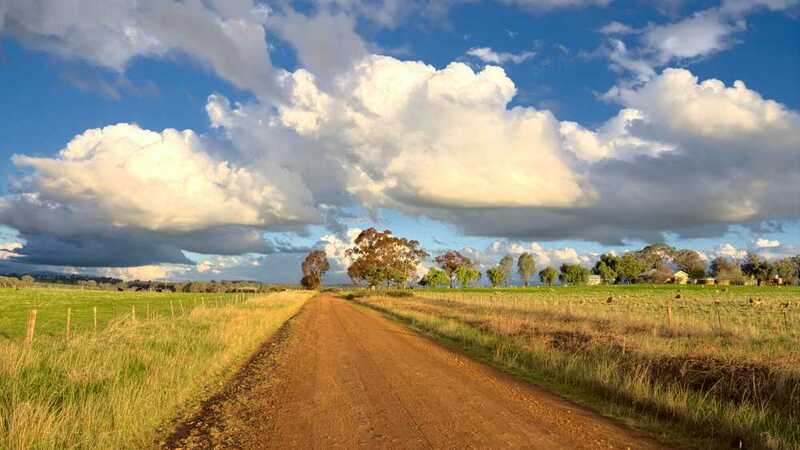 This year’s Lightbulb Moments finalists are shining examples, using innovation and creativity to make regional Australia even better,” said Minster McVeigh.